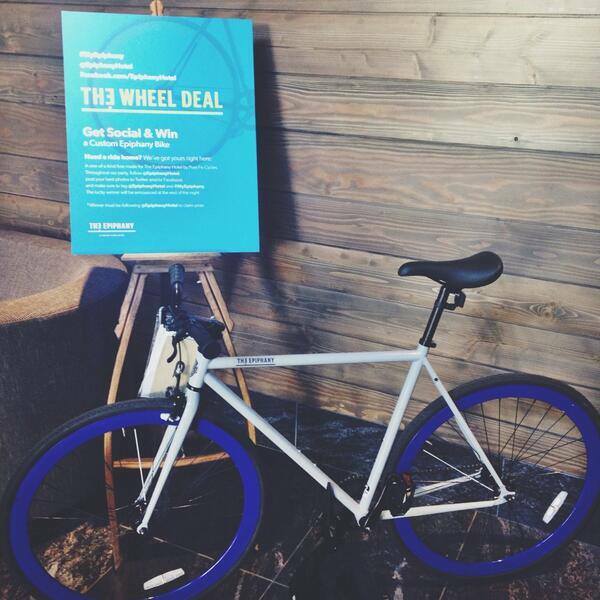 Customize any of our bike models with your hotel logo to standout from competition. Use bikes as tools for your guests to experience, explore and enjoy. Read below to learn how some of our hotel customers use bikes to attract new customers and create memorable experiences for their guests. The photos below were taken from Zero George's guests and were posted onto social media. 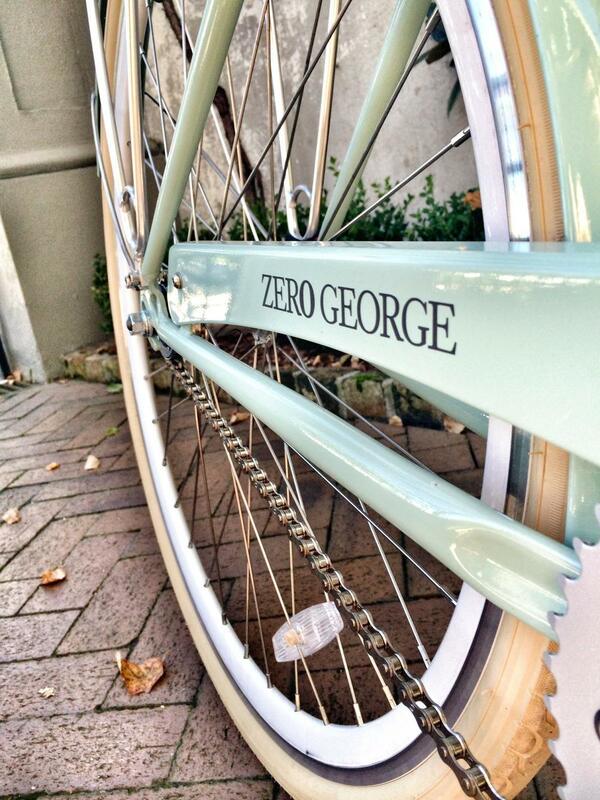 The Pursuit of Style posted about their getaway stay at the charming boutique hotel, Zero George and featured a picture of their branded bikes in their blog. Read the post here. 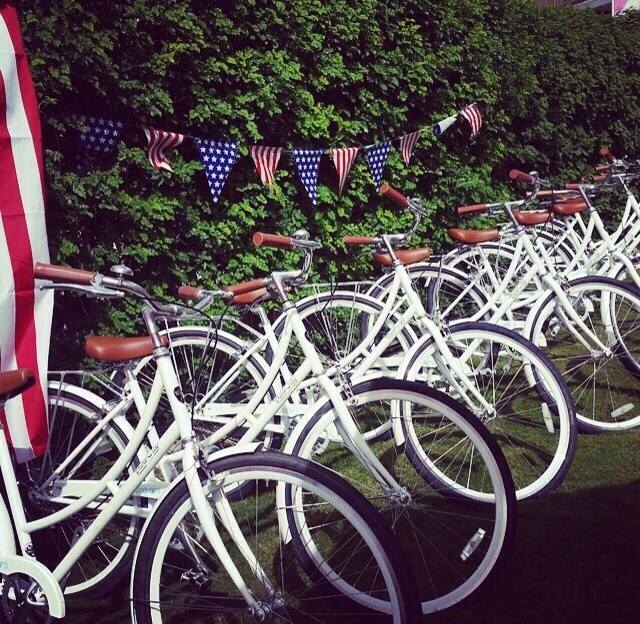 The Saguaro kicked off their 4th of July weekend with a bike fleet debut. 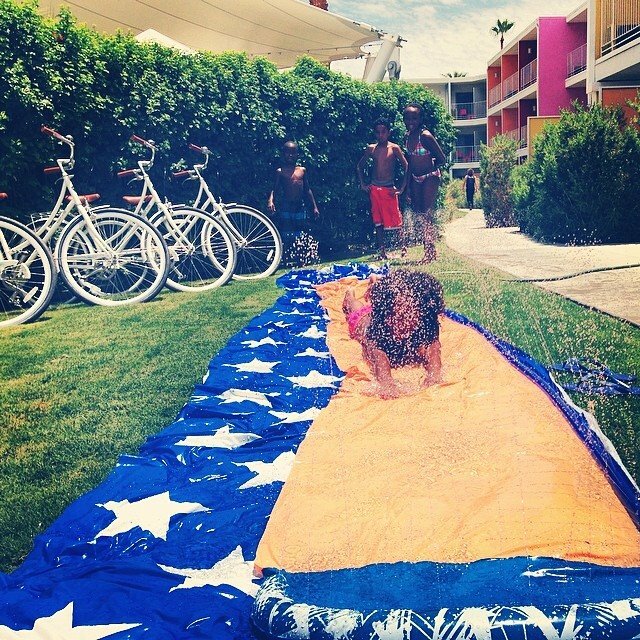 They showed off their new branded hotel bikes with a pool party DJ, bike events, a bicycle art installation, an Instagram bike giveaway contest, face painting and a poolside pop-up shop! Now that sounds like one heck of a GOOD time! 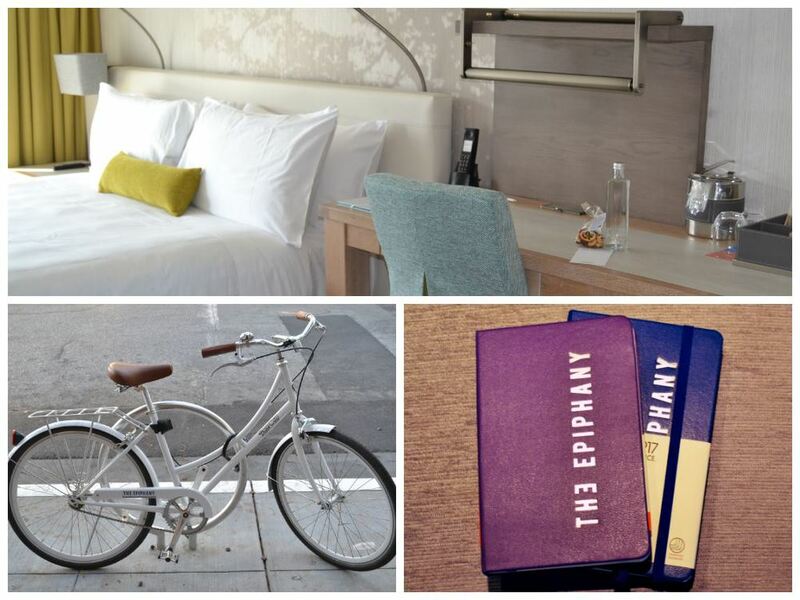 The Epiphany Hotel offers their guests a Palo Alto Bike Tour package with weekend stays. Guests get a bike rental, nutrition bar, map of local bike routes and a great deal on rooms. Sweet deal huh?